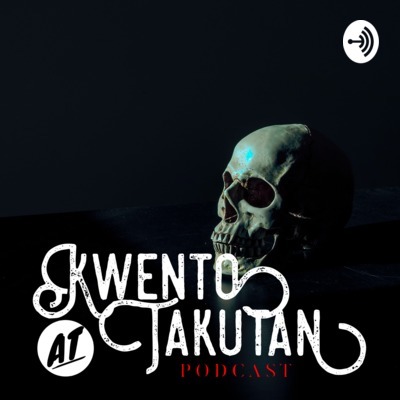 Kwento at Takutan Podcast is a daily Filipino Podcast about horror stories and other paranormal experiences in the Philippines, literally means "Story and Fear Podcast". People shares their paranormal experiences as well as other stories. We aim to be a community of Filipino to share their own stories, what they fear and what they love the most. Come and join us as we explore stories in this podcast! - Be the first one to listen to New Episode and Advanced Season! - Access to All Past (Archived), Present and Future (Advanced) Episodes. - Access to all these episodes, ad-free. - Exclusive episodes like shorties, stories, and many more.